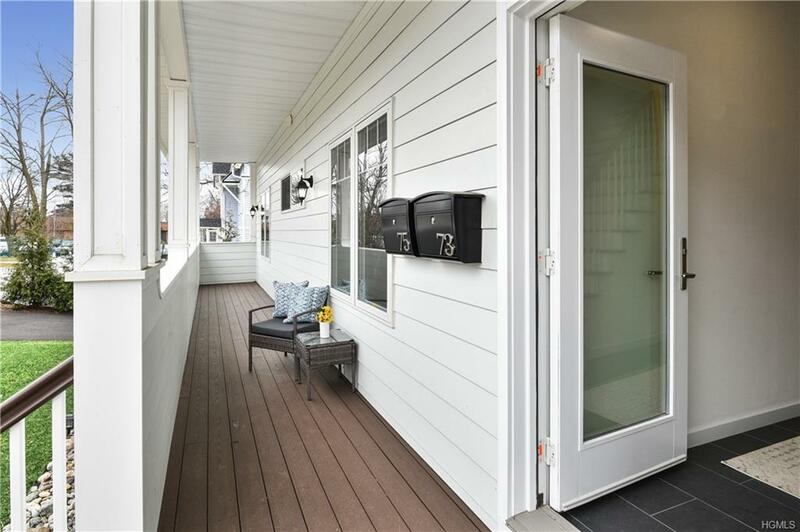 A collection of six spacious single-level condominium residences that masterfully combine maintenance free living with the comfort of the single family home. 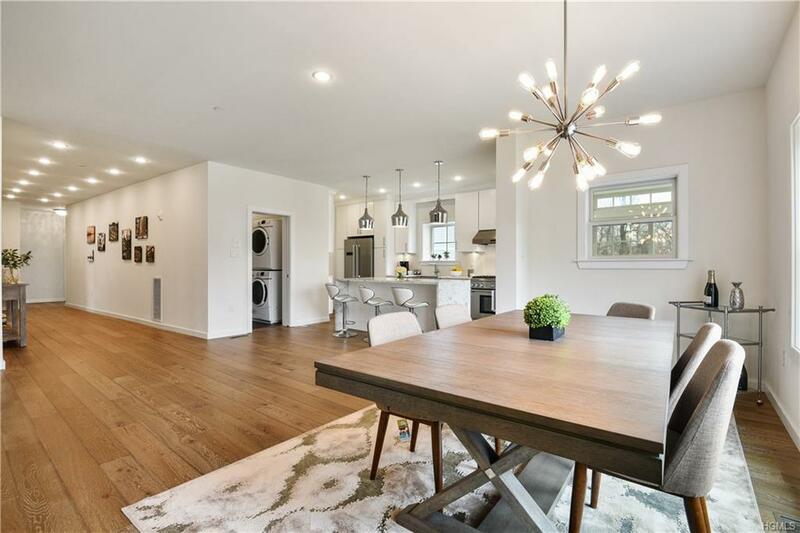 Each single level unit offers 4 beds, 3 full baths, fully equipped kitchen with Thermador & Bosch appliances, chic waterfall edge island, large windows, wide plank hardwood flooring throughout & glass enclosed sunroom to grow your own herbs leading to your private backyard. Oversized 2 car garage & basement storage. 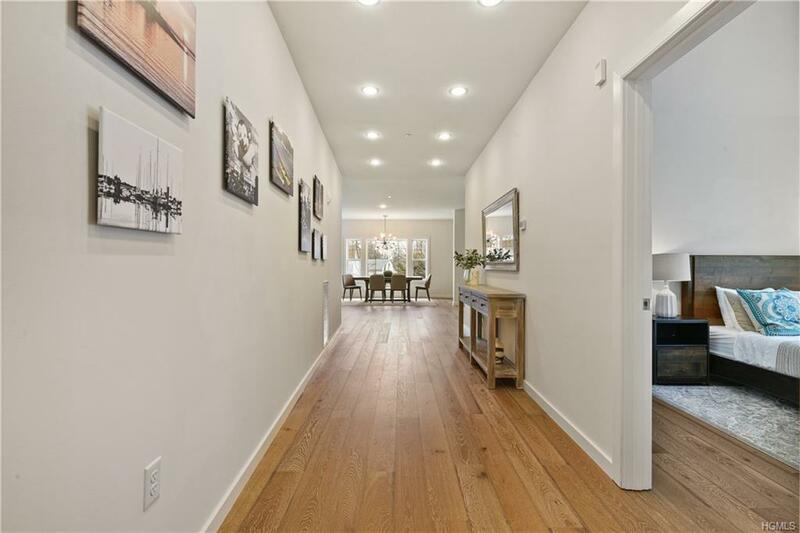 This is a rare opportunity to own a condo that offers a combination of convenient living, contemporary layout & elegant finishes with modern amenities, designed by known Architect William Alicea. The best of everything with custom design features. 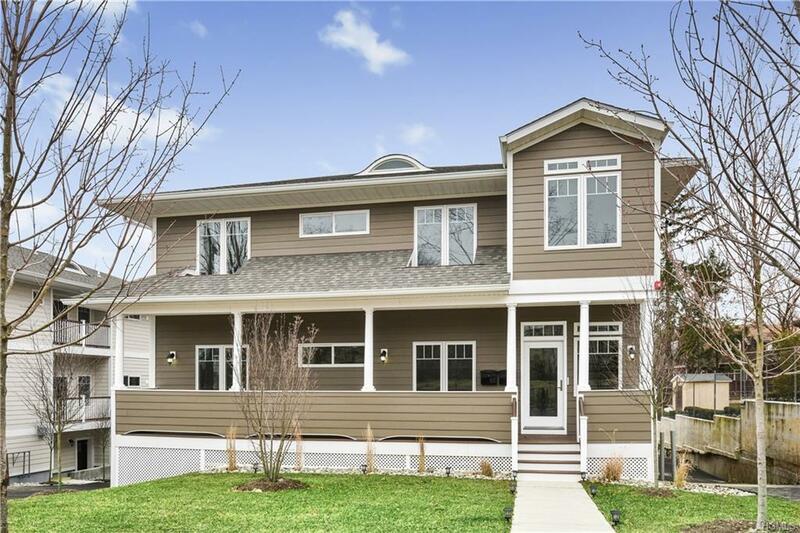 Walk to restaurants, shops gym, yoga studio, library, New Roc City, farmers market, art galleries, waterfront parks/beaches. Short drive to major highways. Listing courtesy of Lisa D. Sangster of Julia B Fee Sothebys Int. Rlty.